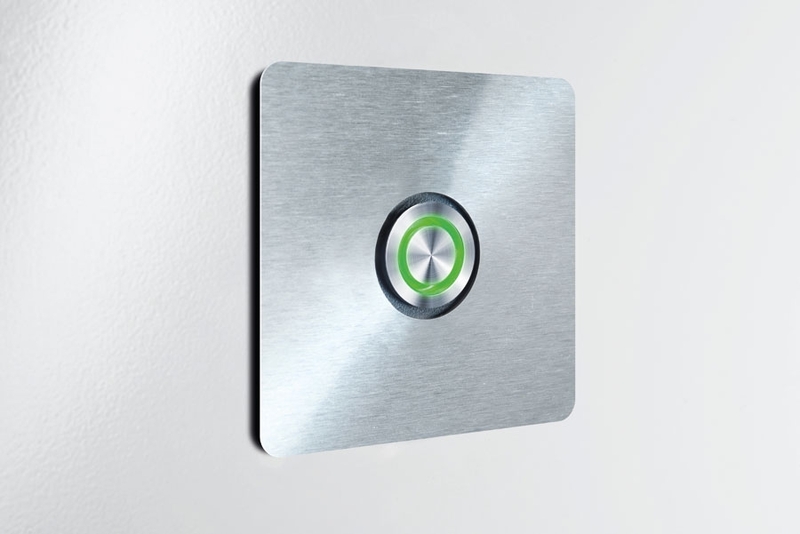 DOOR BELL SWITCH 2. thanks to the integrated LED ring your bell switch will never be overlooked again – even in the night! the bell switch is available in five colors. NOTE: if you have a alternating current we recommend you our converter (art. nr. 569 LED Konv) for a higher luminosity.